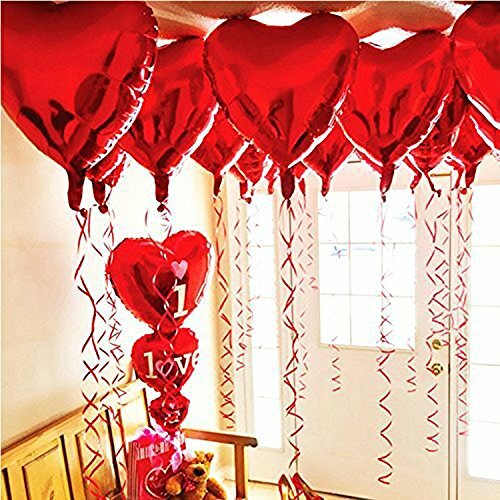 It is great for children's birthdays, party decoration. -Self sealing, no fingers required. -Valentine day, wedding, engagement decoration. - Suitable for inflating with helium or air.